Epic Sound / sound branding / The Epic Sounding Nokia Lumia 920 is out in Denmark today! 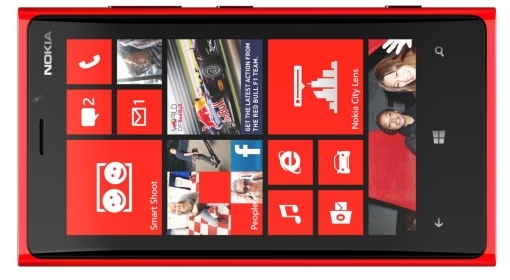 The Nokia Lumia 920 – which we worked closely with Nokia on the sound for – is being released in Denmark today. It was a great project to work on, and we’re thrilled with the reception so far! Read more about the Lumia 920 here – and if you’re in Denmark, you’ll find pricing details on the phone here or here .